Know the truth. Be set free. 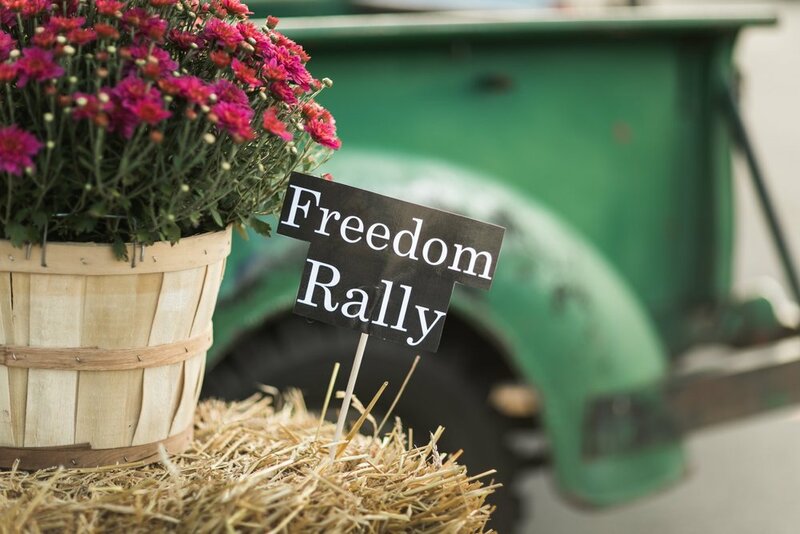 Free To Be Ministries hosts their second annual women's conference, The Freedom Rally: Wonder, on October 18 and 19 at Great Lakes Church in Kenosha, WI! This years guest speakers are Jess Connolly, Ashley and Taylor Krause from “Coffee and Bible Time”, Nicole Howe, and Kensie Story! Sometimes our faith runs flat and our relationship with God feels mundane and routine. The vibrant, intimate, and exciting connection we once had gets lost because we forget how truly amazing our God is. This year at The Freedom Rally we want to obey God's command to Job - "stop and consider God's wonders" (Job 37:14 NIV). We want to re-awaken the awe we once had and leave with newfound wonder in our eyes for who God is and what He has done. Expect live and loud worship, bold, truth-filled speakers, fun, laughter, friendship, connection, freedom, and revival! Get Tickets and find out more! what is the freedom rally? The Freedom Rally is a two-day women’s conference created by Free To Be Ministries focused on sharing the freeing truths of God’s Word. From Friday to Saturday, guests are met with bold speakers, passionate worship, judgement-free community, and so much fun! 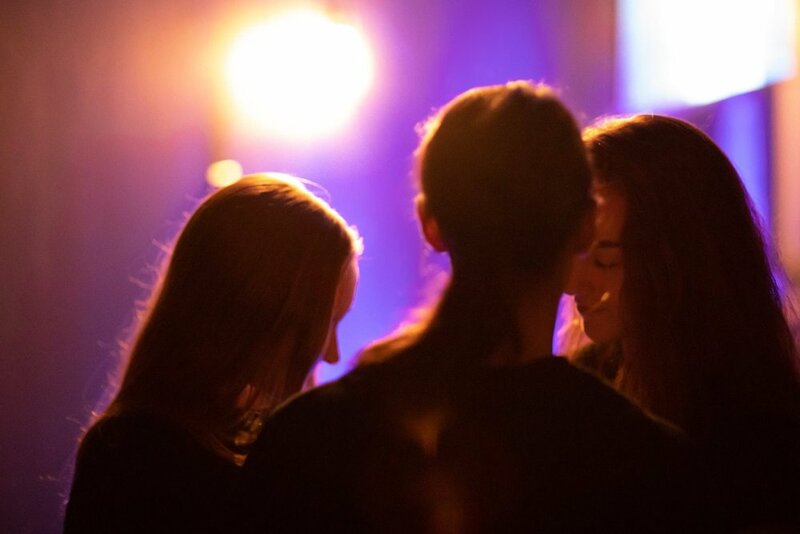 With a unique use of the arts, attendees are given a fresh perspective on what following and worshiping Jesus can look like. No longer do they feel the need to sit still or the pressure to raise their hands. Rather, they feel free to worship and learn just as God uniquely created them to do.